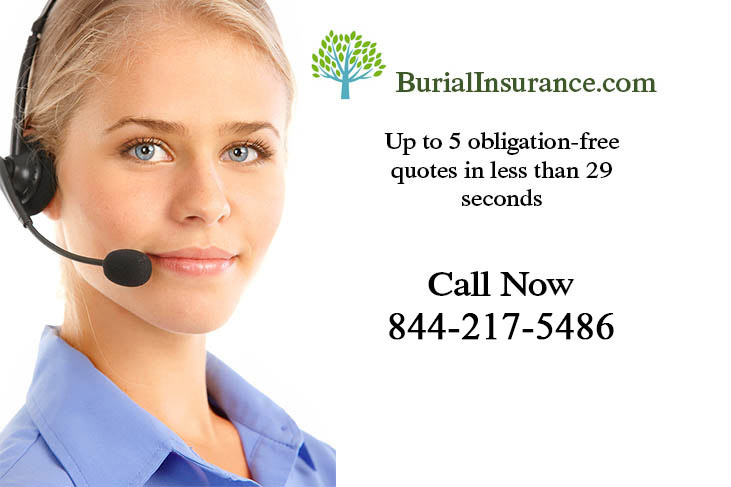 What Happens If A Person Dies And Doesn’t Have Any Life Insurance For Burial Expenses? What Happens If There Isn’t Money For A Funeral? 1) Prepay Burial Expenses: If death is anticipated in the near time, then try to prepay the funeral expenses. 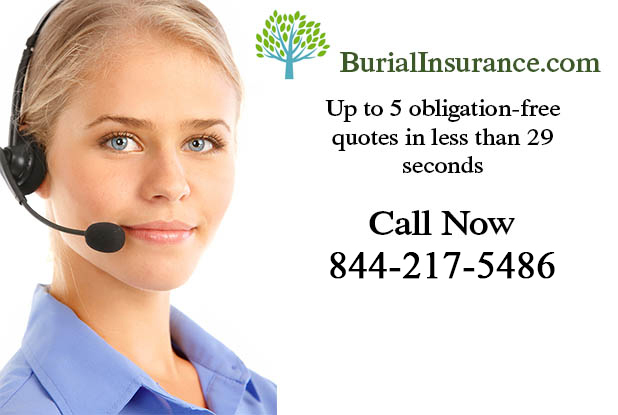 The sources can come from the deceased’s state or from a life insurance or burial insurance policy. 2) Ask For Money: You can contact family members and ask for donations. Of course this will tell you who your friends really were. 3) Finance The Funeral: Some funeral homes will allow installment payments. Of course, they ideally want to time it a year or two before a death rather than, say, 10 years. Realistically, it occurs after death. Also note that even if you have ‘prepaid’ funeral costs, that these expenses rise every yeare, so you still may not have enough money. 4) Governmental Payments Medicaid: Medicaid can allow up to $1,500 to be counted toward a funeral instead of as assets. The Medicaid funeral amount amount varies widely from state to state. 6) Unclaimed Deceased Body: No one suggests that you don’t claim a body, but it happens. Frequently unclaimed bodies are cremated by the local government. The remains are kept for a defined period. Many governmental agencies hold a mass funeral for all unclaimed bodies. Sometimes an unclaimed body is made available to a medical school for use as a cadaver or for research. In some cases an unclaimed body is sent to a body farm, where human decomposition is studied. The findings from how fast a body decomposes are used frequently in crime site investigations. There is no agency which reports the numbers of unclaimed bodies. But anecdotal information indicates that the number of unclaimed bodies is higher during times of recession.